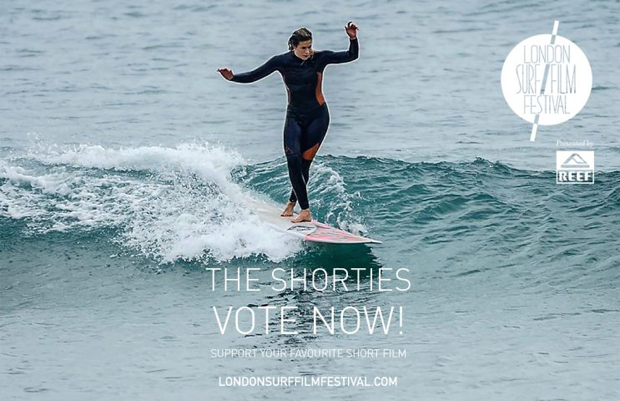 The London Surf Film Festival – want to check out this year’s shorts? It’s the UK’s largest celebration of contemporary surf culture, and this year you can check out the short films online. And vote for your favourite. The 8th edition of the Festival proper will be hosted at the Regent Street Cinema followed by a week of pop up events, featuring movies from around the world from October 10-13. "Short films are a central pillar of modern surf culture, a creative outlet for sharing stories and inspiring stoke. Here at the London Surf / Film Festival presented by REEF we wanted to celebrate the short and give homegrown filmmaking talent a platform to bring their visions to the surf world so we established ‘The Shorties’ which has fast become one of the most prestigious short film competitions for surf filmmakers in the world. "While the main festival is a showcase for international filmmaking, The Shorties short film contest is open exclusively to filmmakers from or based in Britain and Ireland – from both leading lights and up and coming filmmakers." There are 13 shorts, they’re wildly varied, and super entertaining.